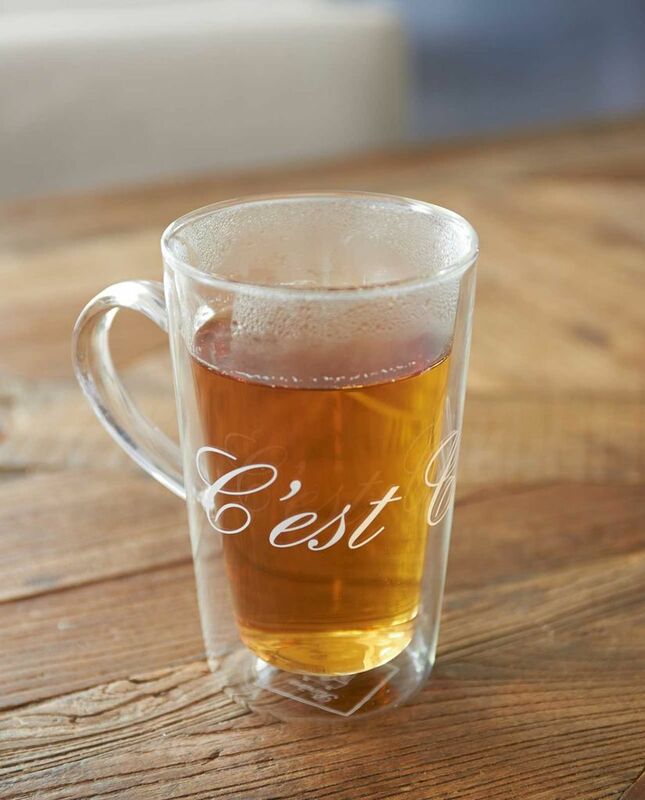 Sip on a cold cocktail in Summer or a hot chocolate in Winter. 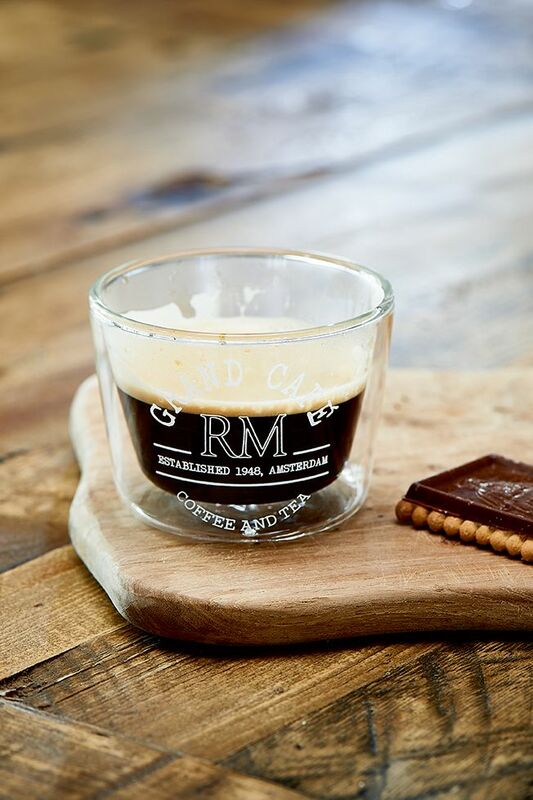 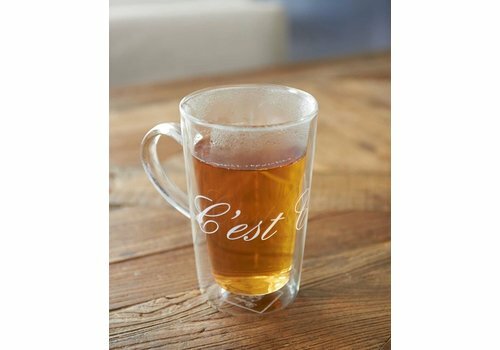 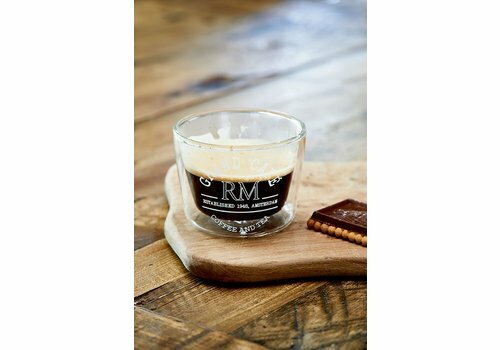 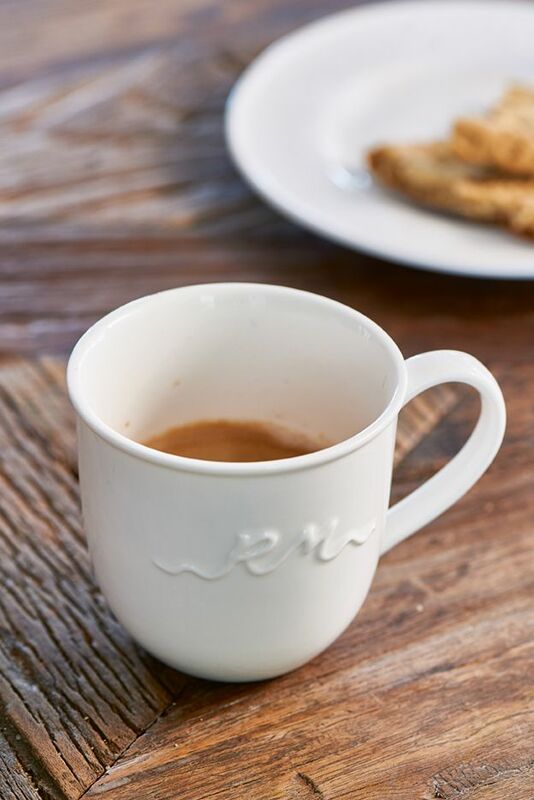 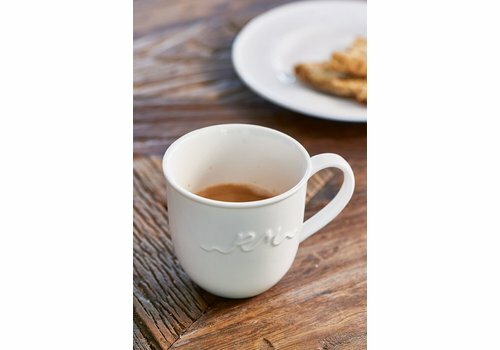 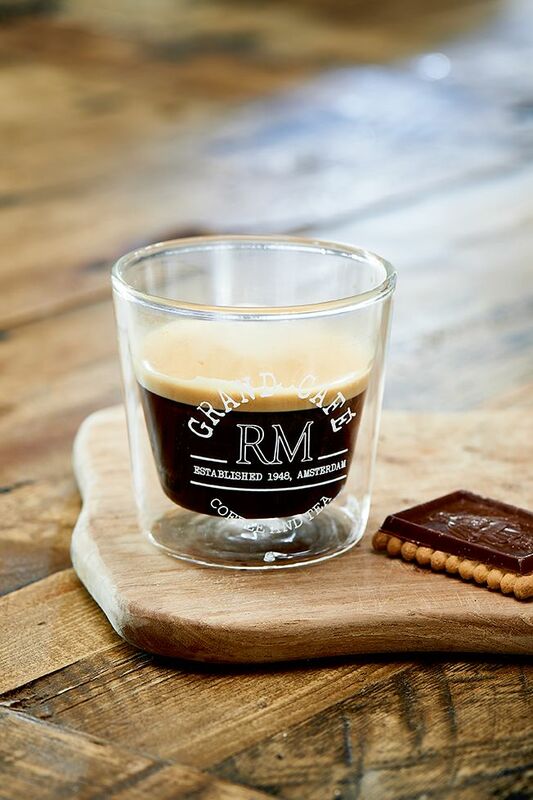 The Grand Café RM Glass M is double walled so it will keep your hot drinks hot and your cold drinks cold. 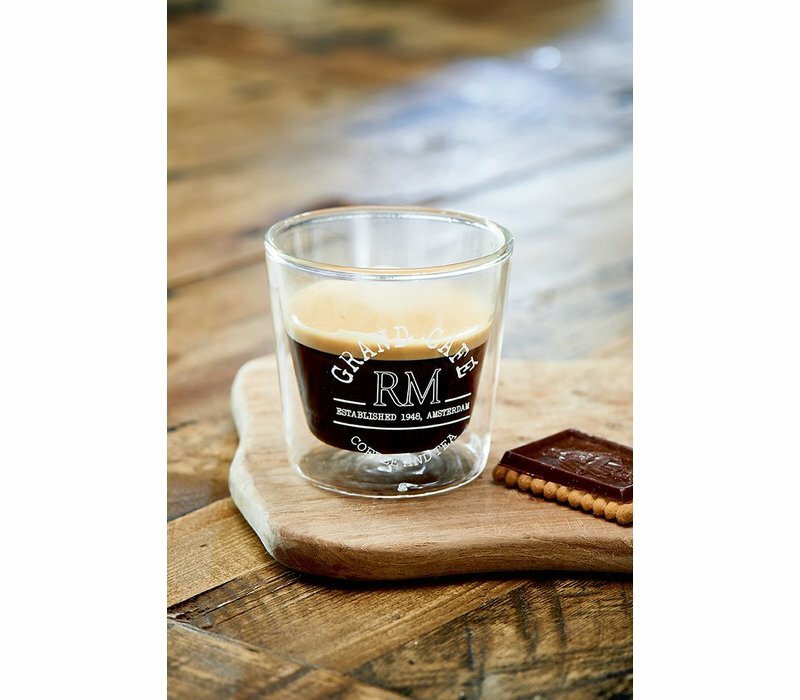 8,5cm diameter, 8,3cm height.